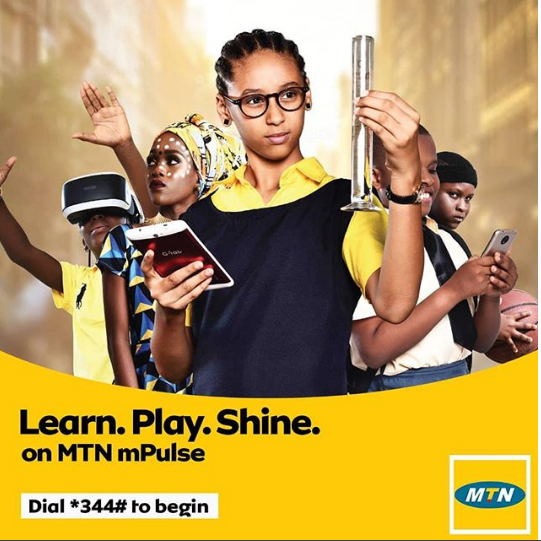 Zyalin Group’s innovative iKydz Total Internet Control platform has been deployed by MTN Nigeria to deliver their new mPulse service that provides safe and controlled internet for children. Zyalin Group has launched commercially with MTN Nigeria through their systems integration partner UnoTelos. MTN Nigeria has over 55 million subscribers and is the largest subsidiary of MTN Group, which operates in 22 countries across Africa and the Middle East and with 210 million subscribers. 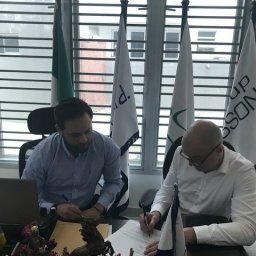 Zyalin Group’s iKydz Internet Control platform, based on NRCP technology, is delivered as a white labelled service, locally branded as mPulse. 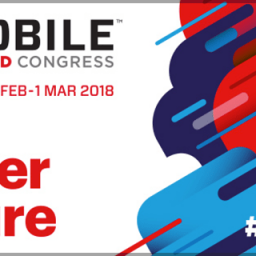 The parties have agreed a planned rollout of Zyalin Group’s full functionality suite, including individual device management delivered at a network level but without the need for MDM solutions. 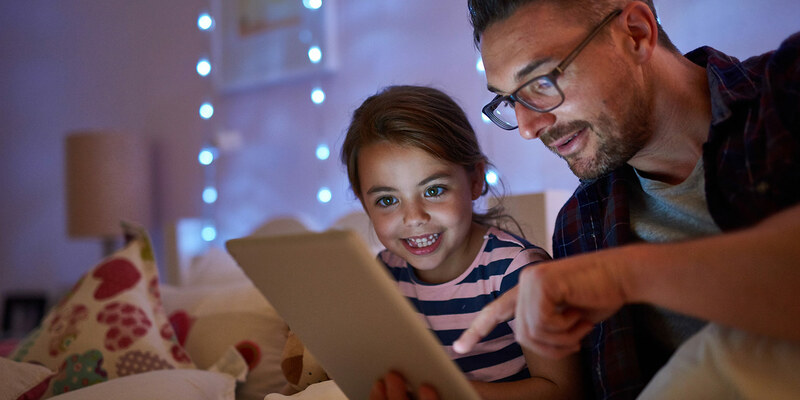 Zyalin Group’s NRCP-based platform provides a unique way for Telco operators to provide total parental internet controls at individual device level for all their customers. The service sets itself apart from any other on the market, providing individual device identification, control and management at a network level, all delivered in a seamless service to end users. Zyalin Group provided MTN Nigeria with a unique and complete solution that delivers parental internet control across fixed and mobile platforms. The deployment was incredibly fast and the user experience for customers is seamless across mobile and WIFI channels. We all want to make sure that all our children have an enjoyable and safe experience online through the mPulse solution. Zyalin’s technology allows MTN Nigeria to easily provide this safe online environment to our customers. We are delighted to partner with MTN Nigeria and our experience during this short implementation project has been excellent. We offer a solution like no other in the market – easy deployment, cross-platform internet control services and individual device management without MDM. 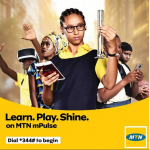 By developing their mPulse service, MTN Nigeria has shown great leadership in the area of protecting children online and is providing its younger customers with a safe, educational and fun online experience. MTN Nigeria Communications Limited (MTNN) provides cellular network access and ICT solutions to millions of Nigerians, connecting whole communities with each other and with the rest of the world. It is also the largest subsidiary in the MTN Group – a multinational telecommunications group offering world-class cellular network access and business solutions to over 210 million subscribers in 22 countries across Africa and the Middle East. UnoTelos Ltd is a multi-system integrator operating in Nigeria, Ghana and Kenya. 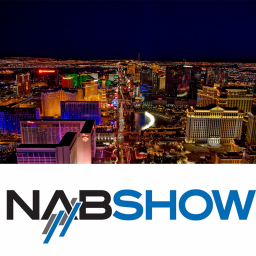 It designs, builds, manages and optimizes customized networks, software and VAS solutions, which are tailored to strategically meet their customers goals and requirements. Zyalin Group provide integrated broadband and mobile device control solutions to telecom operators. 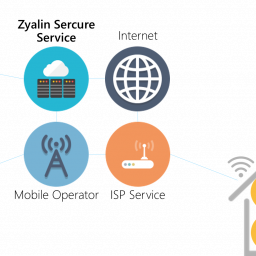 Zyalin’s unique NRCP technology gives Telco Operators an easy way to provide parental control solutions at individual device level but delivered from a network level. Its award winning iKydz suite of products are delivered in 28 countries worldwide.